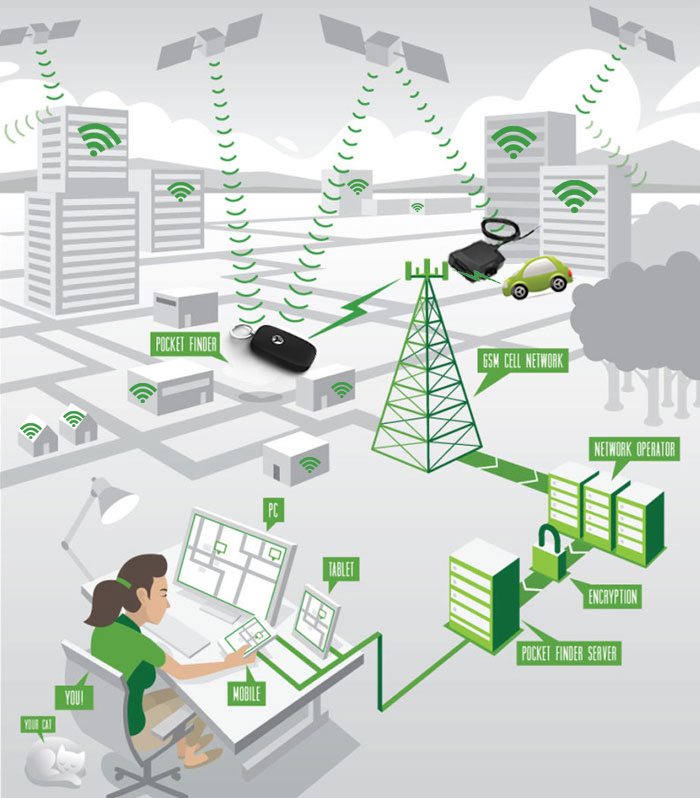 PocketFinder receives GPS location data from multiple satellites or triangulation of multiple Wi-Fi signals through Google’s Wi-Fi Touch. PocketFinder sends GPS location as frequently as every 60 seconds Vehicle and 10 seconds PocketFinder+ through the cellular network. Cellular carrier sends encrypted data to PocketFinder servers. Customer logs into secure account using smartphone, tablet, or computer. Customer can manage all PocketFinder features through the app. When PocketFinder goes in or out of zone, Alert is sent via email & push notification. Vehicle Trackers have new expanded coverage & shipping availability! Please use promo code INTERNATIONAL100 for free international shipping & $50 per unit discount! 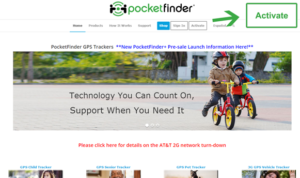 The Pocketfinder App is available through Google Play or App Store and is compatible with select Android and Apple IOS devices. Everything to manage your PocketFinder GPS Tracker can be done using a mobile App. 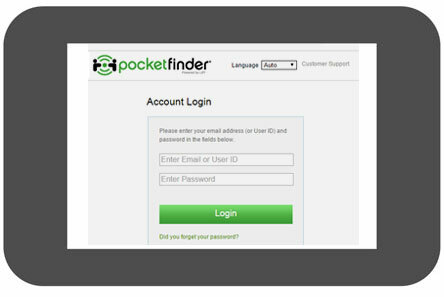 From the homepage, click on “Activate” and follow instructions for creating an account and activating your PocketFinder. 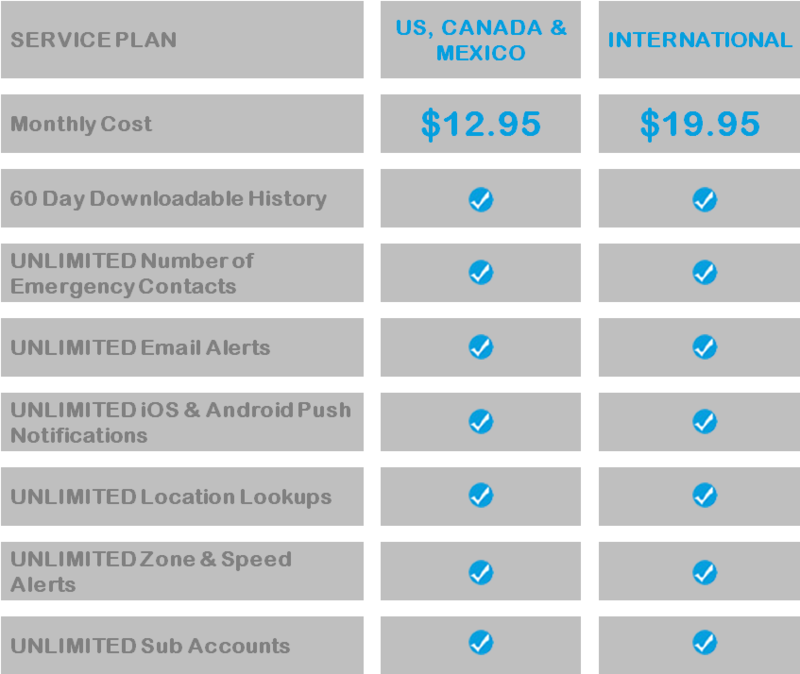 Multiple devices can be activated to one account. PocketFinder will achieve the best GPS results where there is no dense material like metal or cement that may interfere with the GPS Signal. Access your account through the mobile App or through any web browser. Upload or take a picture for your device icon, create geo-fence zones, set up alerts and add other users who may need access to view PocketFinder location info. Web and App interfaces are made to be intuitive and easy to use. If you have any questions, please contact our friendly customer service team by clicking on “Support”. A common question that we get is “How long does the battery last?” Please click here for more information on battery life!